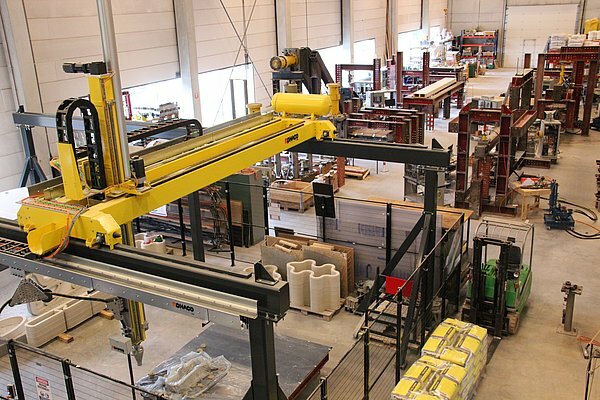 The Structures Laboratory Eindhoven is well-equipped for testing structural elements, components and systems of various materials. The laboratory experiments for fundamental research are mainly performed in order to calibrate finite element models for simulating the structural behavior of the specimens. This allows the researchers to perform parameter studies with the help of finite element computer programs with the ultimate goal of developing design rules and guidelines for the structural system under investigation. Servo-hydraulic testing machines and Cylinders.